January 29, 2016 in Book of Mormon. The new year is the perfect time to cover Step 6 in the Church’s Addiction/Sin Recovery Program. This step is when we experience a change of heart that leads us to want to give away all our sins to know God better. This is when God takes the “stony heart out of our flesh.” (Ezekiel 36:26) Read more to learn how to experience this mighty change this year. 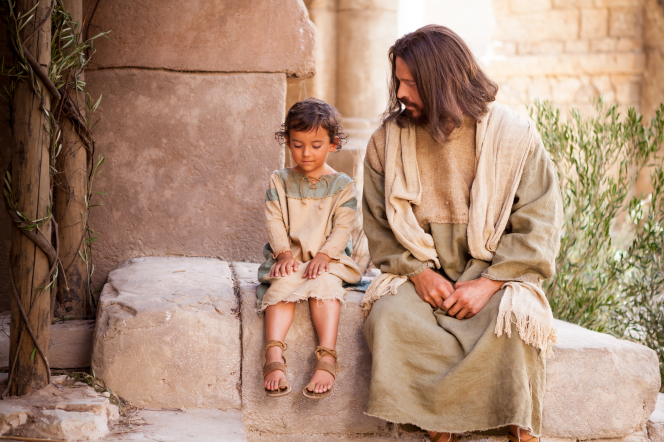 January 1, 2016 in Addictions, Beliefs, Christ's Atonement.